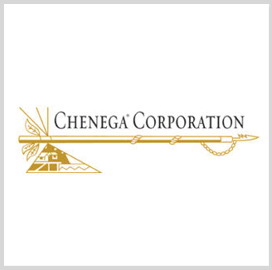 Chenega Corp., the Alaska native corporation that is the parent company of technology services contractor NJVC, has established a new business unit that will contain both NJVC and a newly-formed subsidiary pursuing a certification with the Small Business Administration. NJVC President Jody Tedesco has been appointed leader of the information technology services and solutions business unit and Andrew Gallegos will serve as the unit’s chief operating officer, Chenega said Friday. 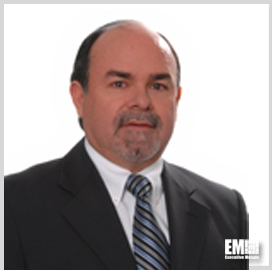 Tedesco, a 30-year information technology industry veteran, joined NJVC in 2005 and has led the business as president since 2006. 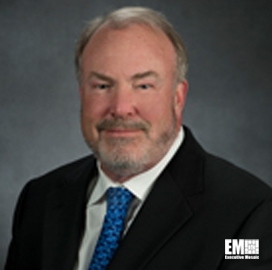 Gallegos, a former NJVC board chairman, currently serves as executive vice president and chief operating officer of NJVC’s technical services division and will oversee day-to-day operations of both NJVC and the new subsidiary — Chenega Decision Sciences. Prior to NJVC, he founded professional services business Lentech and served as that company’s CEO after nine years in the Arctic Slope Regional Corp. family of companies. He also spent two decades at Lockheed Martin (NYSE: LMT).